Top Power Bank : Quickly and smartly charges a smartphone and a tablet at the same time via Smart USB ports with the total 2A output . Phone Bank Charger : 12000mAh high capacity provide safer and more adequate power for charging a variety of smartphones, laptops, household electric appliances . Each home power bank has been designed to the highest safety and quality standards, ensuring reliability and performance . Built-in safeguards protect your devices against excessive current, overheating, and overcharging . 5, overcharge, over discharge, over current, over voltage, short circuit, excessive power, low voltage and other eight protection. How long will it take to charge the Phone Power Bank itself? 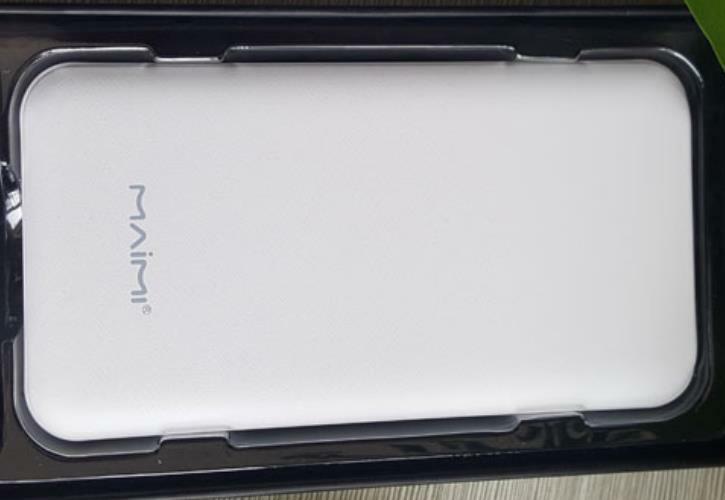 The time of charging Power Bank is very based on its input current and capacity. 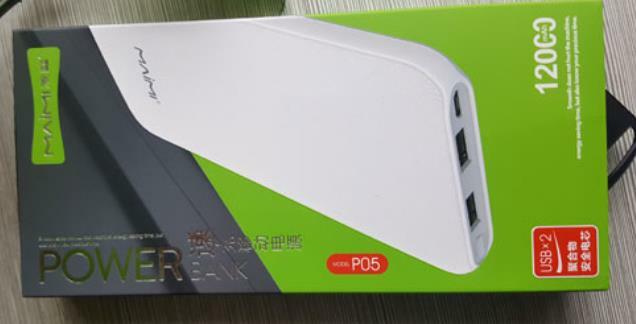 Simply speaking, a 2200mAh power bank may take only 2‐3 hours to charge, whereas a 6600mAh top power bank may take 3‐5 hours to charge. Looking for ideal Top Power Bank Manufacturer & supplier ? We have a wide selection at great prices to help you get creative. All the Phone Bank Charger are quality guaranteed. We are China Origin Factory of Home Power Bank. If you have any question, please feel free to contact us.